We are not the cheapest staging company in town. We are the BEST. I was speaking with a Realtor that specializes in luxury homes yesterday and in our conversation she advised that she thinks what we do is great, but that we are priced higher than our competition. That’s not a surprise to me. There will always be stagers who will undercut our pricing. The truth is that very few of them have over a decade of staging experience behind them, very few own their own inventory (and if they do, what is the quality? ), and very few of them have anything close to the success rate that we have. In addition to the items listed in my opening paragraph, there are a key component that makes Rave unique in the industry. Because of this singular difference, we have a different approach to staging, pricing, and ultimately success. Rave Home Staging doesn’t offer a product. We offer a service. Listen to any other home stager and they’ll go on about how great the home looks. They’ll give you the same boring speech about selling faster and selling for more money. Yes. These are the simple things that we all do. Rave Home Staging takes things a bit further, however. Our goal isn’t to make the house look great. Yes. Of course we will make the house look great, but that’s not our “job”. Our goal is to make the house SELL. Luxury Homes feel warm and inviting. Other home staging companies will frequently tell you that home staging is about making the home universally appealing. They’ll remind you that the home should appeal to a broad audience of potential buyers. 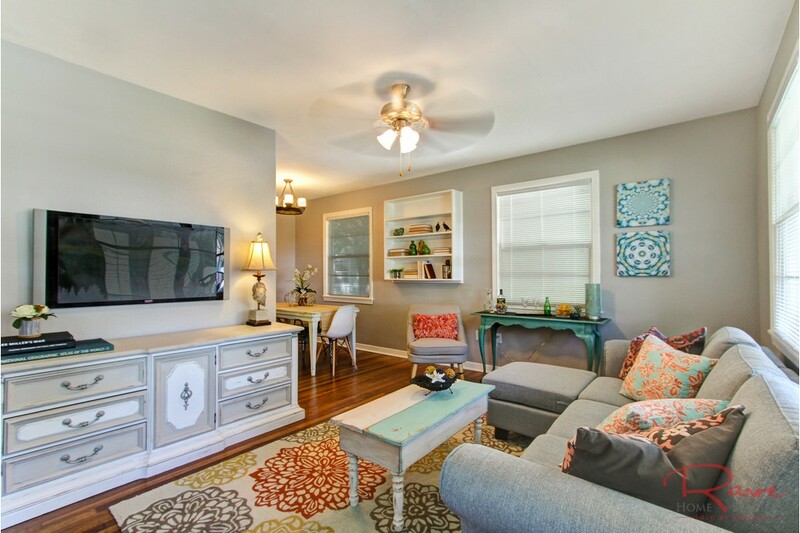 Rave Home Staging pays careful attention to the architecture and overall feeling of the home, but more importantly we also pay great attention to the neighborhood, we pay attention to the cars in the the neighbor’s driveways. We pay attention to the schools that are around the corner. In order for us to do our job properly, we need to understand who is most likely going to want to live in the home. We need to understand both the buyer’s demographics (who they are) and psychographics (what they think). When we understand who they are, and how they think, we can understand how they are most likely going to want to live. Appealing to a broad audience has merits, but appealing to the RIGHT audience is much more important. Creating an environment that the most likely buyer wants to live in is the key to a quick and profitable sale. It’s not about what you spend. It’s about what you keep. Just like any other product or service, you can get a cheaper price. You can buy generic or you can buy brand name products. Some items they are more or less the same. Other items there are tremendous differences. In something as important as your home, can you really afford to go with the cheapest deal? You may be able to get a staging service for $800, that we charge $2000 for. Of course they didn’t provide professional photos. They didn’t stage the entire home. They didn’t even add the key elements, in the rooms they did stage, that created a lifestyle. No. What the other stager brought was furniture, art, and a few accessories. Just like when choosing a Realtor, the cheapest one isn’t usually the best. The same is true of choosing a home staging company. 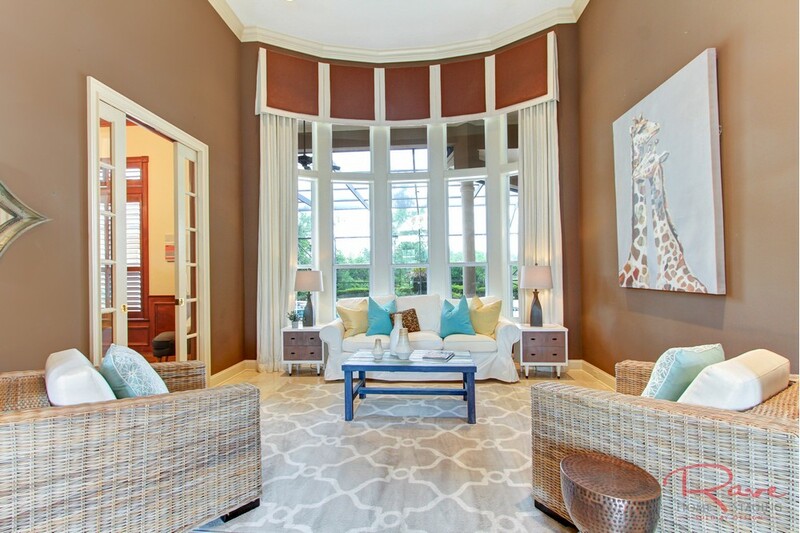 Why is home staging in Jacksonville, FL so expensive? Speaking with a Jacksonville, FL homeowner today, during a home staging consultation, we began the discussion about pricing. Most people have an idea in their head, whether from actual research or numbers given on popular television shows, and it’s always difficult to determine what number they’ve imagined. Typically, prior to a consultation we try to give a ballpark number to potential customers so that they understand what’s realistic, so that neither party wastes their time. For whatever reason that didn’t happen this time. Rave Home Staging offers packages for both occupied and vacant homes, but we specialize in vacant homes. We’ve worked on both modular and single detached homes that sold for less than $100,000, we’ve worked on luxury 8500 sqft homes that sold for approximately $2M, and everywhere in between. Somehow, and it never ceases to amaze me, those with luxury properties think that staging should cost about the same as much less expensive ones. Consider what goes into a staging a home, any home. There are the easily thought of items such as sofas, chairs, lighting, art, consoles, and mattresses. Then there are less thought of items like pillows (so many pillows), linens, bed skirts, towels, and soaps. Finally there are the small details that no one considers like light bulbs, extension cords, nails, picture hooks, and cleaning supplies. They say that the devil is in the details. This is where cost typically comes from. The details. The “expense of staging”, especially in luxury properties lies in the quality and quantity of each of those details. Sure, light bulbs and extension cords cost the same in every price point. Sofas, art, consoles, lighting, linens, and so forth definitely do not. The more expensive a home, the more expensive the cost of the items, generally speaking. Because we use a staging process called demographic staging, we set the home based on the anticipated buyer. The ones most likely to purchase the home. Regardless of size of the home or the location, it’s our job to determine what that specific buyer is most likely to relate to in the purchase of a new home and set that stage. For instance, we once staged a $275,000 home that was just a couple of blocks from the beach. The house wasn’t actually all that amazing. It was equivalent in appearance to a $150,000 home across town. The value was all in the location, not the four walls and floors. Still, we didn’t stage based on the overall size and condition of the home. We staged based on the home buyer. In this case, a home buyer that can afford $275,000. These particular home buyers are willing to take less of a home to be blocks from the beach. The furnishings chosen for any home need to be suitable for a family that has the income to support the purchase price. The style should also represent the lifestyle of the most likely buyer. Now that I’ve danced around the entire basis for why professional home stagers charge what they charge, let’s break down tshe actual cost. It’s really much more of a simple calculation than you might think. Rave Home Staging charges 1% of list price for all home staging, with a minimum of $2000 (whichever is greater). We stage all interior spaces. We also provide professional photographs for the use of marketing the property. Stay tuned for our next blog: Perception vs Reality. How home staging turns houses into homes. Also take a look at this blast from the past: Home Staging, an investment in equity preservation. Melissa Marro is one of the best known stagers in the US. She is an annual featured speaker at the Real Estate Staging Industry’s Convention held in Las Vegas and previously held the position of President for the Board of Directors in the trade organization. 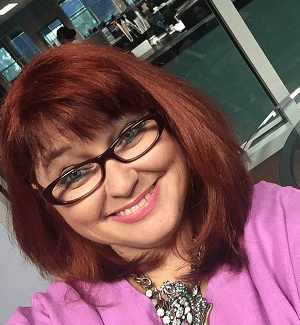 Having grown not one, but two large home staging companies, one in FL and one in SC, in the last decade, her no-nonsense marketing techniques can help transform any staging business into a top producing local brand. Her company, Rave Home Staging, a Jacksonville, FL based staging and training company, is currently on target to hit one million dollars in revenue in 2018. We’ve earned “Best of Houzz” Service awards every year since 2014! Staged homes frequently sell OVER LIST PRICE. Will yours be next?